Home About Universe Astronomy Beginners Elliptical Galaxies Gallery Info Infographics Missions Physics Technology Videos What Time is It in the Universe? 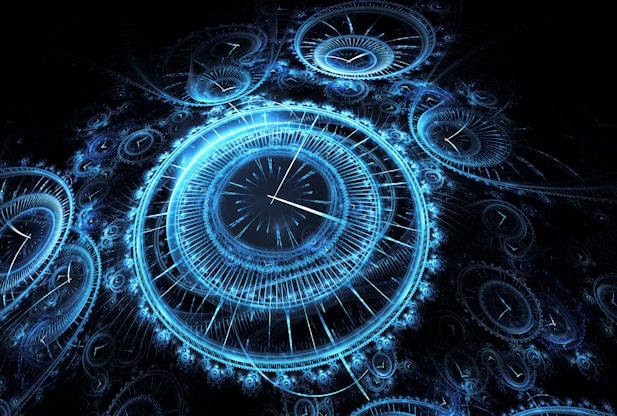 What Time is It in the Universe? Well, check your watch, what time is it? But before confirming the exact time just imagine this, you’ve in fact been moving and rushing through the space time fabric, and as we all know that according to Einstein, everything’s relative. So how can you actually tell what time is it really?